Medieval Heraldry holds to a complex set of rules and regulations. This is even more true within the Scottish system governing arms. There have been numerous texts devoted to the subject published over the centuries by noted and distinguished authors. We can answer this question with two modern web sources. Captain Robert Jeffrey Urquhart, FSA Scot. An Armiger is a member of the Armorial Noblesse of Scotland, an embodiment of the living survival of the old medieval realm. Armigers perpetuate the organization, traditions and concepts of the old clan or family organization of the kingdom. 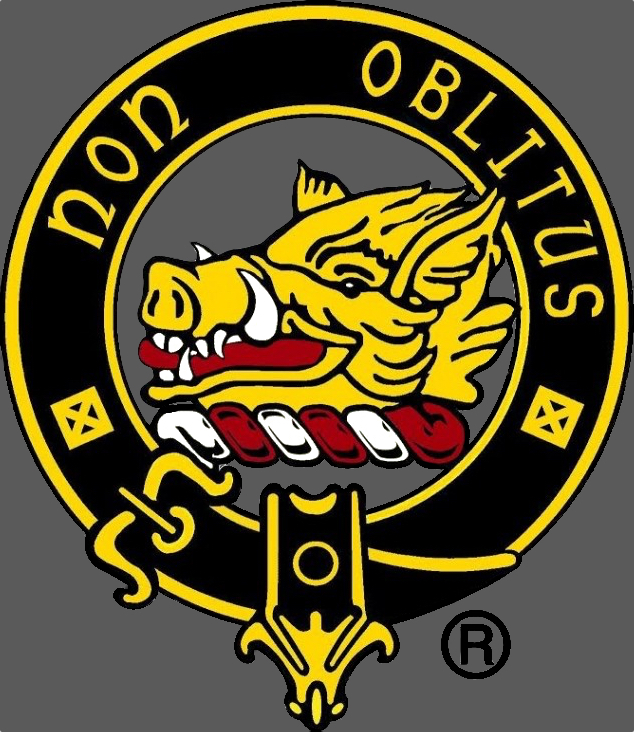 As such they are of immense interest and value to those of Scottish descent in America, especially at all Scottish games, gatherings and social events, where their use of heraldry maintains tradition – pride in, and loyalty to the family, and to the chief, who represents the family. The Scottish system of armorial differencing distinguish chief, chieftains, and cadets of each such noble and organized name on scientific lines in order to give practical identification to the various lines of the family and to prevent cadets from assuming arms inconsistent with their actual position in the family tree. This splendid scientific system of individual differencing has been carried on in Scotland from the Middle Ages to the present time. The basic or undifferenced arms and crest, are the property, not of the “family” but of the “Chief”. Steven Edward Dugald MacTavish of Dunardry is Chief of the Name and Arms of MacTavish, and Chief of the Clan MacTavish, and is recognized by the Court of Lord Lyon as the hereditary armiger of undifferenced arms and crest of the senior line of the MacTavish families who originated the MacTavish clan in Scotland. The Scottish Progenitor of Clan MacTavish was Tavis Coir born c. 1145.